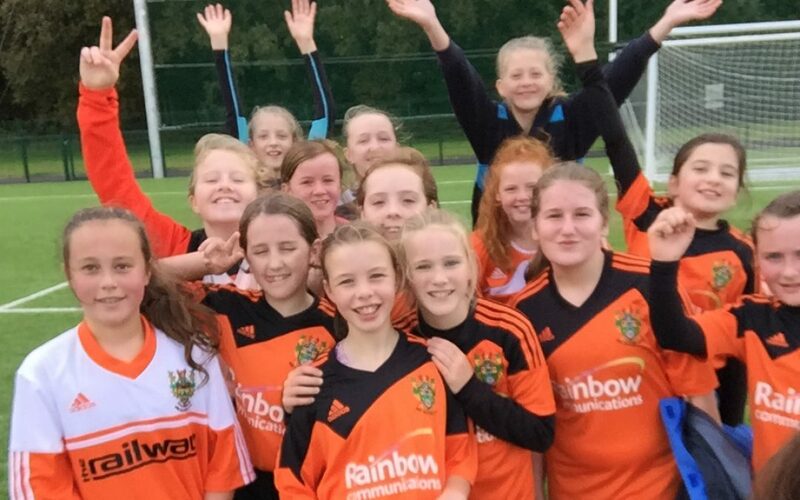 RSD Girls’ Football Team travelled to Omagh yesterday to take part in the NISFA 11 aside Regional Cup. 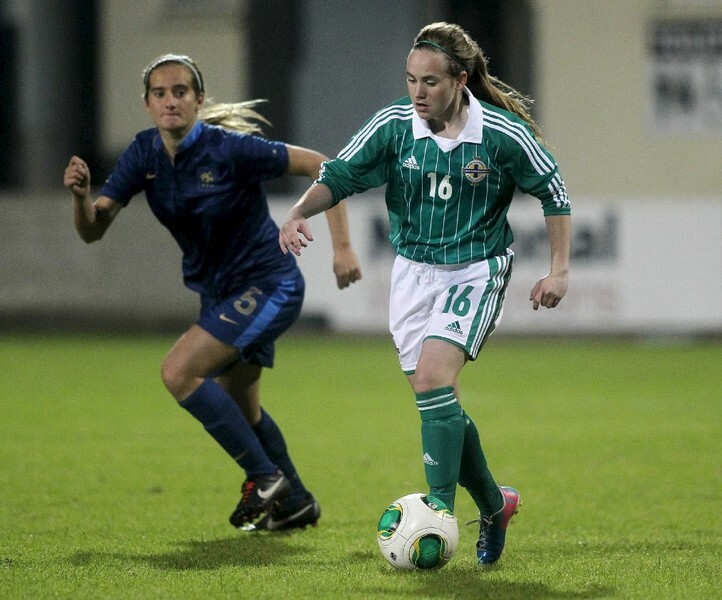 They beat Devenish College 1-0 in their first match, with the goal scored by Hollie Abernethy, Year 10. 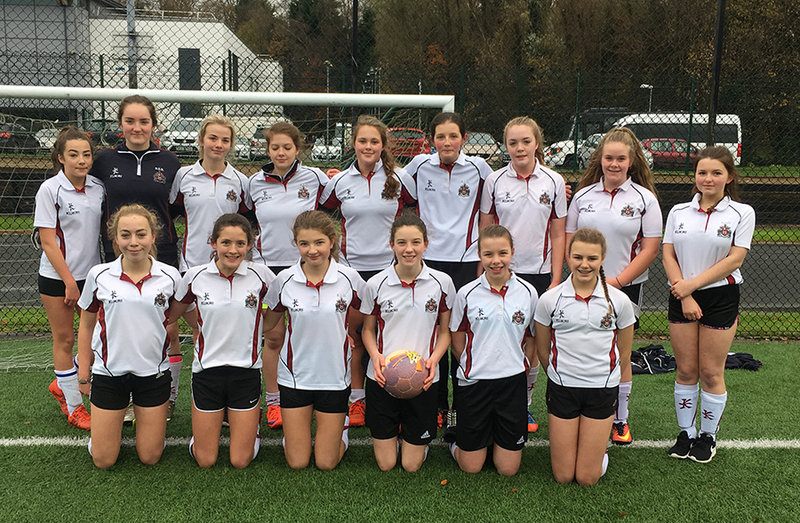 Congratulations to Rebecca Willis and Emma Turkington (both year 8) on being selected to play for Mid Ulster under 13 ladies football team.